The Jeffrey A. Glover Equestrian Trail Fund, established in 2016, is a tribute to the memory of Jeff Glover. 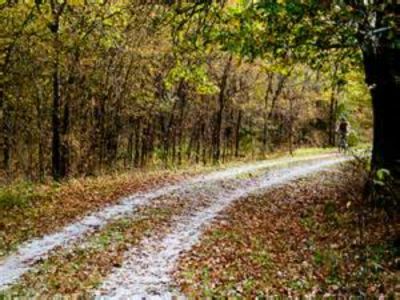 Grants are to be distributed twice a year in support of projects to develop and maintain North Texas equestrian trail systems. Jeff had a passion for horseback riding and a desire to preserve and promote equestrian trails for the enjoyment of generations to come.